​A young, attractive, upper-class British woman — spurred by a mystical experience —refuses an excellent marriage proposal — to the shock and horror of her family. She dedicates her life to serve through nursing — at immense personal cost — to forever change how we care for the sick and suffering. When Empires were competing to exploit the resources and peoples of vast continents, her advocacy of health and empowerment for all humanity revolutionized our worldview. Her legacy still encircles the globe. 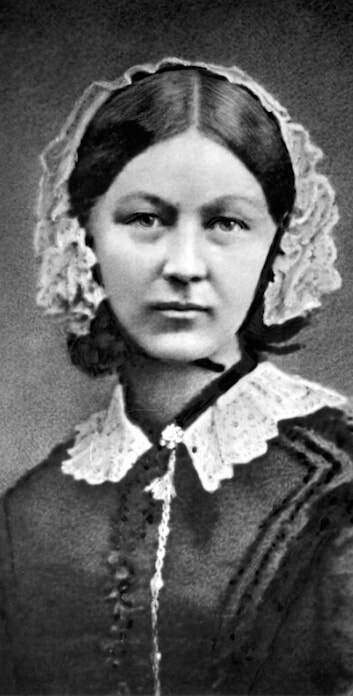 With women’s issues arising as never before, the life of Florence Nightingale illuminates our history — the ‘herstory’ of the world. Making her difference in her time, she even envisioned our future — keenly relevant to today. An original work, based on the award-winning book 'Florence Nightingale: Mystic, Visionary, Healer’, this story — of one trailblazing heroine — still delights, resonates and challenges us to make our difference in our time. Image Credit: National Portrait Gallery in London, accessed from Wikipedia, in Public Domain.